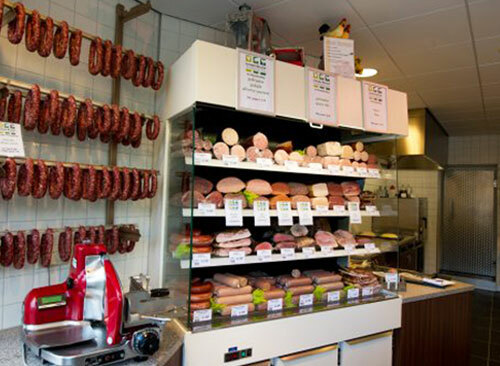 It is very important that the refrigerated rear-wall display have a traditional appearance. The Smeva total concept for rear-wall display increases the traditional atmosphere. It generates extra, invaluable space in your counter. The Smeva Performer is available in different designs, from functional (the “Grandeur”), to built-in (with wood or stainless steel design). 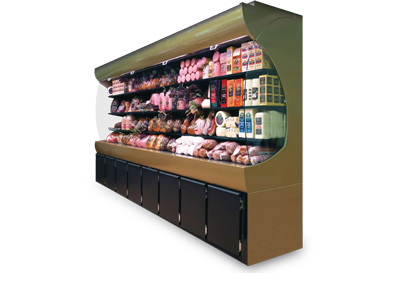 Additional refrigerated or unrefrigerated lower sections can be added to the Performer.